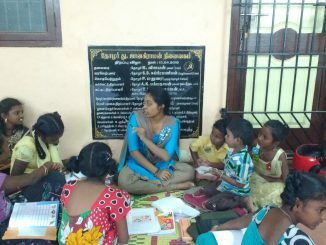 Students from the Madras School of Social Work are working with less-privileged children from the area, to divert them from the ills of their social environment and help them develop as productive individuals. 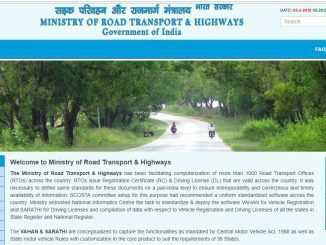 In Digital India, why do we need a broker to renew our driving licence? 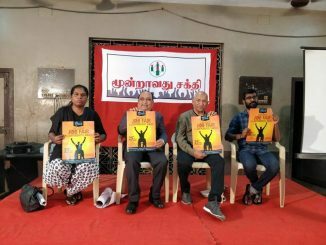 Incomplete digital records, lack of information on actual fees payable to the RTO, and intermediaries waiting to take advantage — that’s what a Chennai citizen comes up against, in something as simple as renewal of a driving licence. 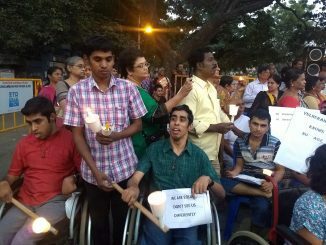 The tragic death of a 26-year-old Chennaiite with special needs brings to the fore a very important question: what can we, as citizens, do if we spot someone on the street who needs help? 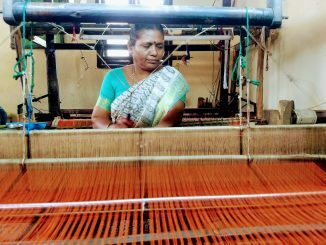 Their handlooms, made from completely natural fibre and dyes, have found takers across the world, but the traditional weaving community has been in deep economic distress since the 2015 Chennai floods. 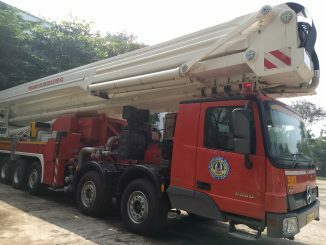 Condition of roads, working conditions of fire safety personnel and several other challenges before the Tamil Nadu Fire and Rescue Services must be overcome if the city is to prevent and tackle disasters that require the department’s action. Is the building you are standing in now, fire-safe? 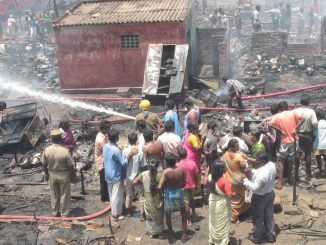 The Tamil Nadu Fire and Rescue Services has a detailed set of norms that buildings of different types and usage should comply with, in order to ensure fire safety and disaster preparedness. Is Chennai aware? Before Chennai airport becomes Changi, time to get the basics in place! 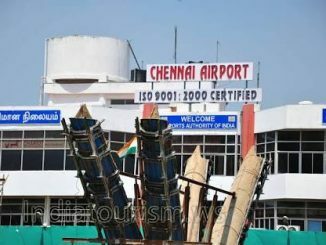 Long queues, overcrowded baggage belts, immigration fiascos and filthy terminals — the Chennai airport is an embarrassment and an ordeal for commuters from the city. 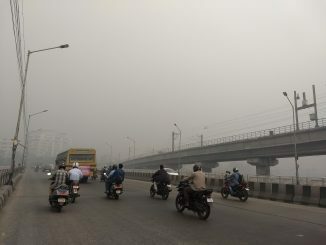 We know Bhogi pollution was bad, but do we really know how bad? CPCB data says PM 2.5 levels recorded at the Manali monitoring station on Bhogi day was more than 16 times the prescribed limit. Yet TNPCB data is completely silent on this particular critical pollutant. Why? 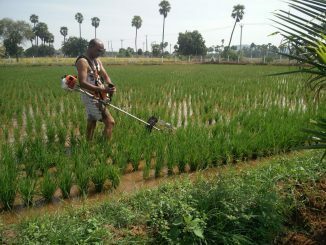 A city-bred professional who has turned to full-fledged farming feels there can be no organic food without integrated natural farming and relates his personal story to underline why. 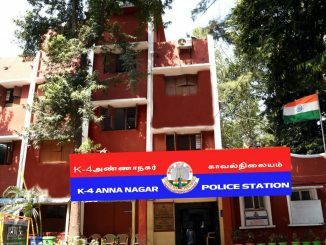 Inside Anna Nagar’s K4 police station that’s #5 in the country! A noticeable fall in crime and violence in the locality, speedy and efficient disposal of cases and impressive infrastructure, there is a lot that makes the K4 police station deserving of the rank and accolades it has received. It’s a ‘fair’ with a difference. 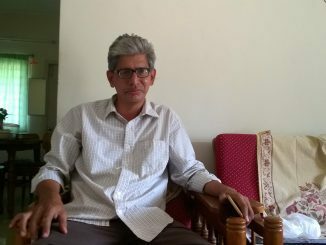 Kasim Basith’s initiative, ‘We Are Your Voice’ organises an annual job fair for persons with disability and has successfully placed many of them in reputed organisations. Solving civic problems, with just a phone camera! If you live in Mylapore, you must have passed C R Balaji on his bike at least once, clicking pictures to highlight civic problems in the area. Bhavani Prabhakar speaks to the man, an inspiration for every Chennaiite.